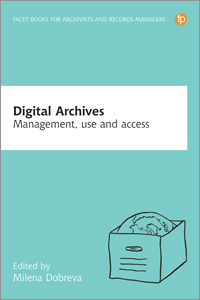 This handbook delivers the necessary conceptual and practical understanding to empower institutions to make the right decisions when making their resources accessible on the Web. Seth van Hooland is an assistant professor at the Universite libre de Bruxelles (ULB). After a career in the private sector for a digitization company, he obtained his PhD in information science at ULB in 2009. Following a post-doc position at the University Carlos III of Madrid, Seth joined the Information and Communication Science Department at ULB and became the academic responsible for their Master in Information Science. In the spring semester of 2014, he taught a special course on linked data at the Information School of the University of Washington. He is also active as a consultant in the document and records management domain for both public and private organizations. Ruben Verborgh is a researcher in semantic hypermedia at Ghent University - iMinds, Belgium, where he obtained his PhD in computer science engineering in 2014. He explores the connection between semantic web technologies and the web's architectural properties, with the ultimate goal of building more intelligent clients. Along the way, he has become fascinated by linked data, REST/hypermedia, web APIs and related technologies. Ruben is the author of a book on the interactive data transformation tool OpenRefine and several publications on web-related topics in international journals. 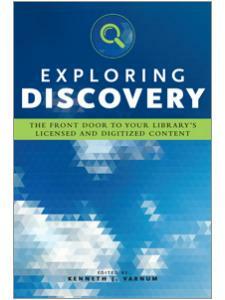 "An important addition to the library science canon. Many important concepts to understanding linked data are covered within and it will open your eyes to the possible challenges ahead with sharing your own data. 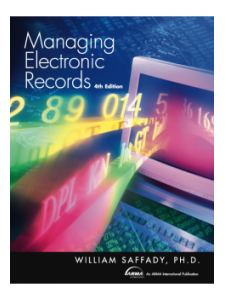 Even if you never work on the applications or project to share data, as a data creator, it is good to keep these problems and concepts in mind as you catalog and create vocabularies … highly recommended." 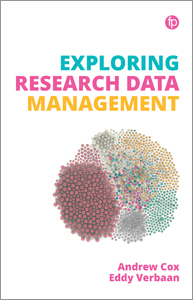 "Van Hooland and Verborgh provide an accessible and useful road map for making intelligent decisions about how to best create and publish linked data for cultural heritage collections." 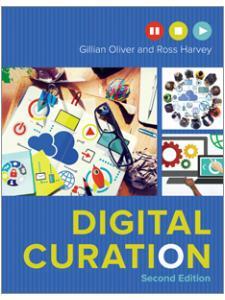 "In the end, this book chooses a natural flow for starting to understand how linked data applies to the work of cultural institutions and the many ways their work and collections fit on the Internet. It goes beyond technical details to provide a broader historical context for linked data and its uses in libraries, archives, and museums … as a primer for understanding the wider-picture of how all these pieces sit together, it is a great resource. 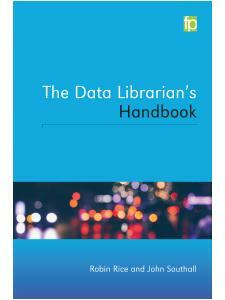 This book would be very suitable as a core text and jump off point in a class on linked data." "A comprehensive primer on linked data concepts that can easily be used as either a linked data textbook for library and information science educators or a linked data handbook for library, archive, and museum technical services … definitely a book that LIS educators and library technical services and information technology professionals should put on their short list for this year's professional reading purchases." "At the beginning the authors state that ‘the ambition of this handbook is to bring a sense of pragmatism to the debate' (p. 1). Van Hooland and Verborgh rise to this task admirably. They take difficult concepts and break them into understandable building blocks. By the end of the chapter readers realize that they have learned not only how to clean, link, and publish, but why these actions matter, on both a technical and cultural level."